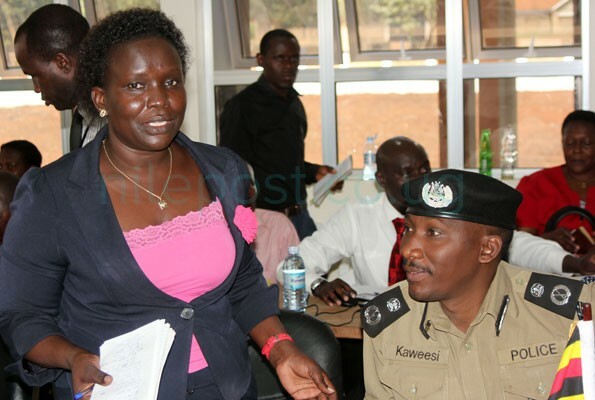 Lawyers representing Eddy Ssebuufu, the body guard of Kyadondo East MP Robert Kyagulanyi alias Bobi Wine have threatened to sue the Criminal Investigations Director Grace Akullo and two other police officer over his detention. 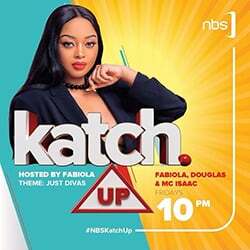 However, it turned out that he had been slapped with treason charges by the Criminal Investigations Division of the Uganda Police Force according to a detention order dated August 30 seen by this website. “Receive one Edward Ssebuufu alias Eddy Mutwe charged with treason vide Arua CRB 3444/2018 pending further investigations,” read in part the detention order from Kireka to the Officer in Charge of Jinja Road police station that later indicates that the suspect had been received by the police station. Meanwhile, lawyers led by Eron Kiiza have written to Akullo, Detective Senior Commissioner of Police Elly Womanya, the officer in charge of CID Headquarters and Superintendent of Police Moses Eliau, the Jinja Road DPC threatening to take them on personally over Mutwe’s illegal detention beyond the mandatory 48 hours. Kiiza in the letter says that his client has been in illegal detention since August 25 and still remains detained at Jinja road police station. 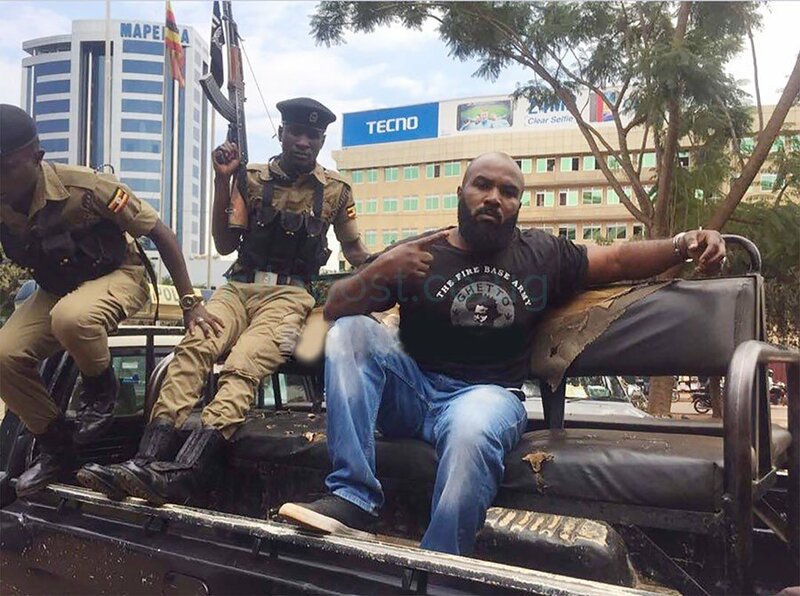 “Whereas High Court on August 30, 2018 ordered for his production in court on September 4, 2018, you ignored the order only to mislead the Attorney General and the honorable court that Eddie Mutwe was on his way to Gulu for arraignment before a competent court,”Kiiza says in a September 6 letter to the three police officers. The lawyer in the letter says that despite being mandated by the constitution to observe and respect fundamental human rights for all suspects, this has not happened for Eddie Mutwe as he has been detained beyond the mandatory 48 hours without arraignment in courts of law. Kiiza also asks the three police officers to immediately release his client who has now been in detention for two weeks. “Should your answer to this correspondence be your characteristic defiance and obdurate disregard of the rule of law and our client’s civil liberties, stern legal action in which we insist on your individual accountability for your egregious transgressions will forthwith ensue,” says Kiiza in a letter copied to the Principal Judge,High Court Civil Division registrar, Attorney General, Inspector General of Police and Chairperson Uganda Human Rights Commission. Ssebuufu’s woes stem from the fracas in Arua on August 13 where the presidential convoy was stoned before 34 people including legislators were arrested and charged with treason for attempting to harm the president.